Uli Seiler offers a full-service repair and tuning shop. 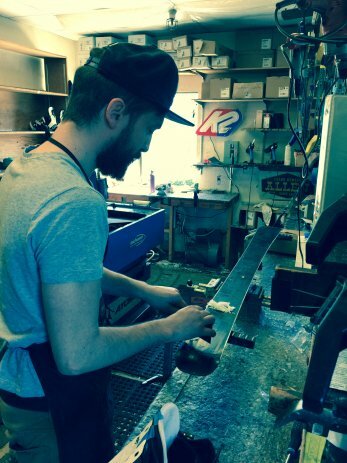 Our staff has over 84 combined years of experience tuning and repairing skis, snowboards and other equipment. 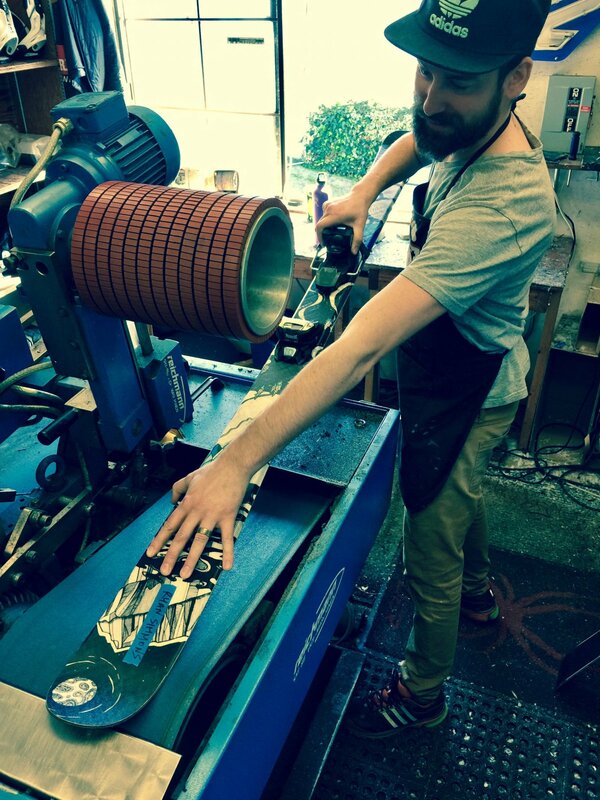 Combining a state of the art tuning machine with tried and true hand finishing, our staff of repair technicians can get your equipment in tip top condition in no time. Stop by for an evaluation. 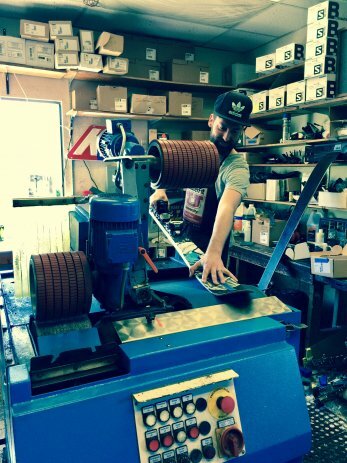 Whether you just need a little wax or a race tune for the big day, we will have you back on the hill in no time.